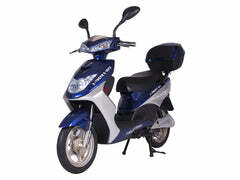 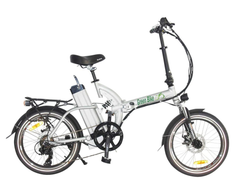 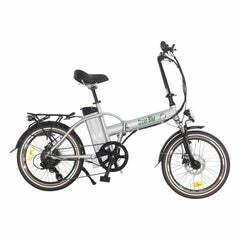 Leisger electric bikes are usually shipped within three business days from their warehouse as long as they are received before 4 PM. 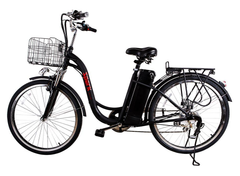 Bikes are shipped via UPS Ground Service. 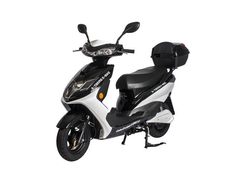 See the map below to estimate the number of days it would take for delivery. 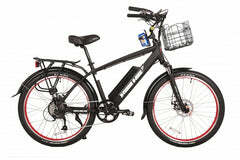 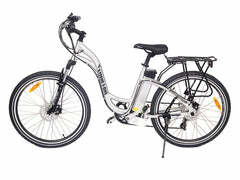 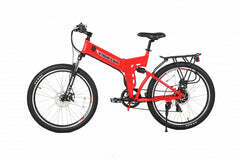 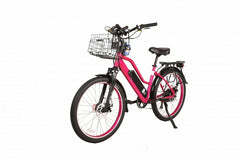 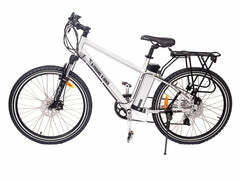 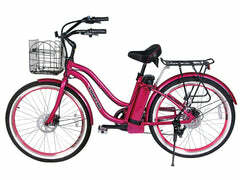 Leisger electric bikes may only be returned if unused and returned in the original box. 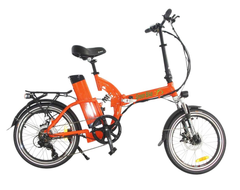 If the product arrives damaged or defective, it will be returned free of charge and a new product will be sent out.